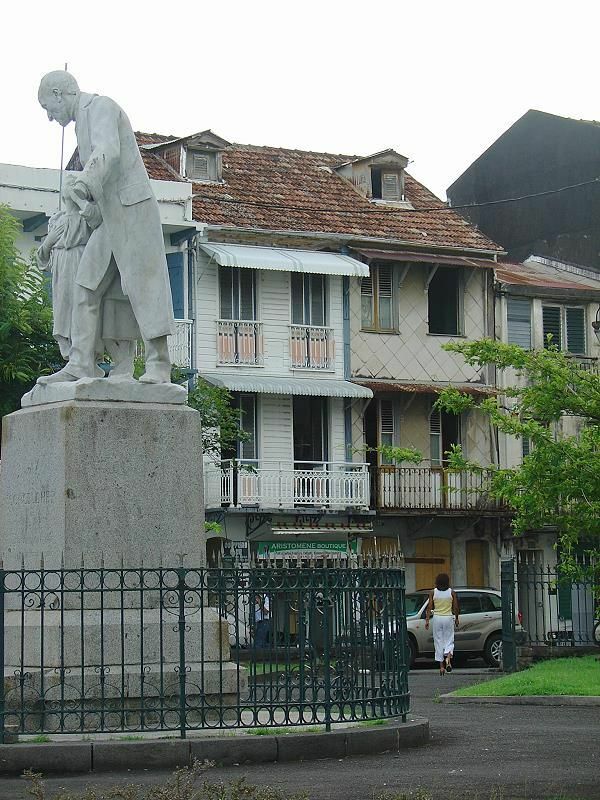 Fort de France is the capital of Martinique and the largest city in the French Antilles. 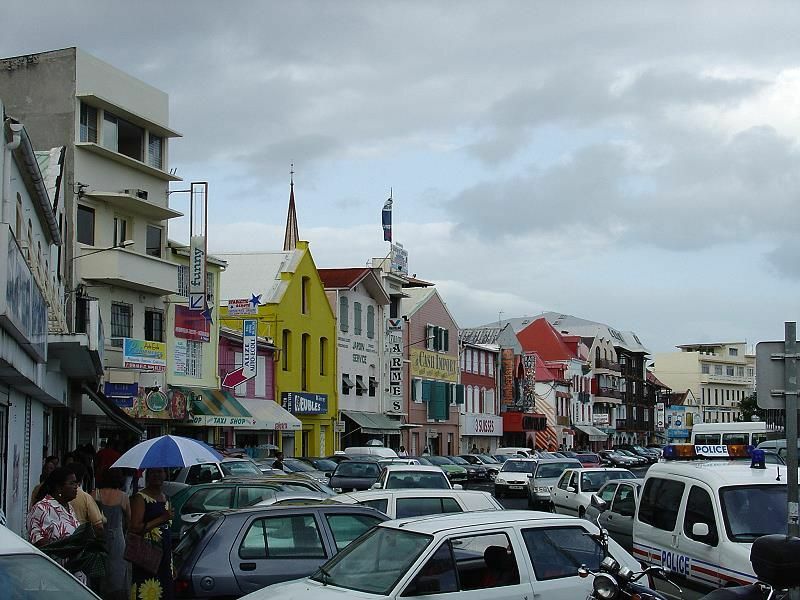 The city centre is resplendent with architecture dating back to the start of the 19th Century and monuments that speak of the island’s history. 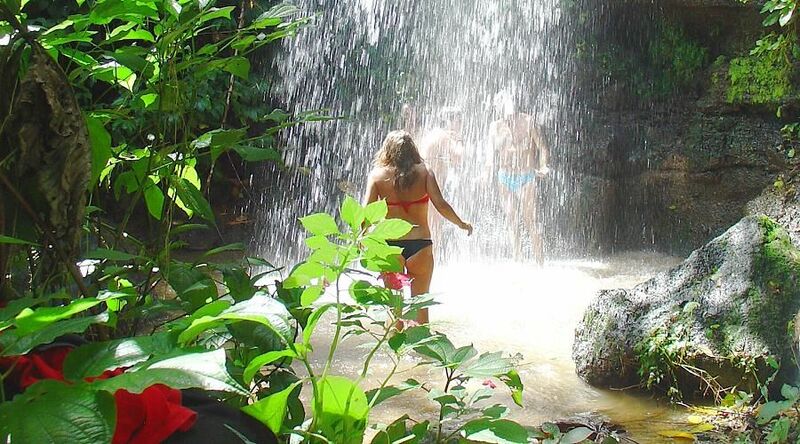 The full range of shops , restaurants and services are available in a distinctly Caribbean style. Larger shopping and cinema complexes and meeting centers are located on the periphery of the city. 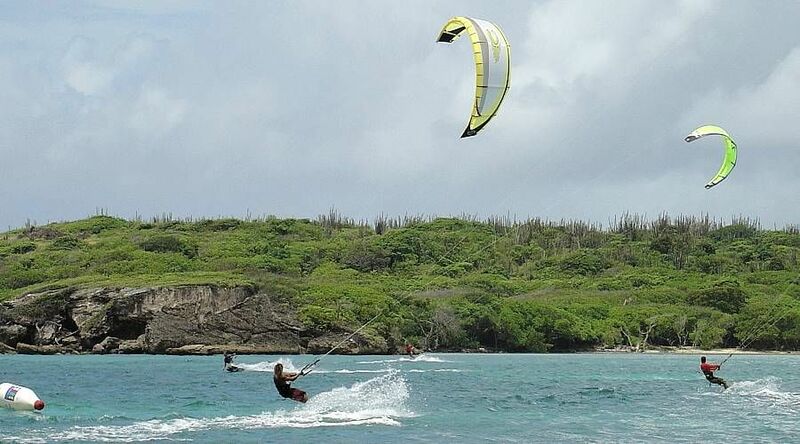 It is possible to reach Fort de France from any given point on the island within a few hours and is connected to Trois Ilets and Pointe du Bout by a convenient ferry service. 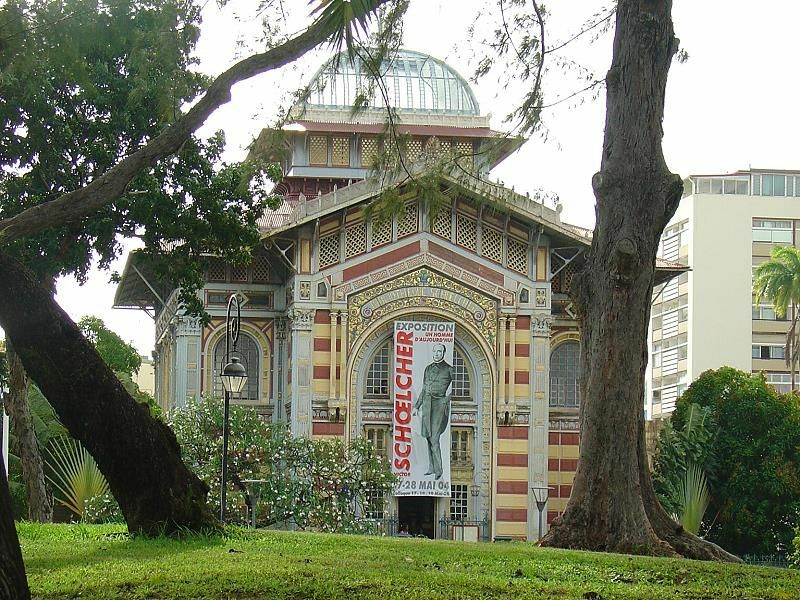 Constructed by Henry Pick, celebrated architect of the XVIII Century, the library is named in honor of Victor Schoelcher who dedicated his life to the opposition to slavery. It is an elegant metal structure with a multicolored basilica and Byzantine glass dome. 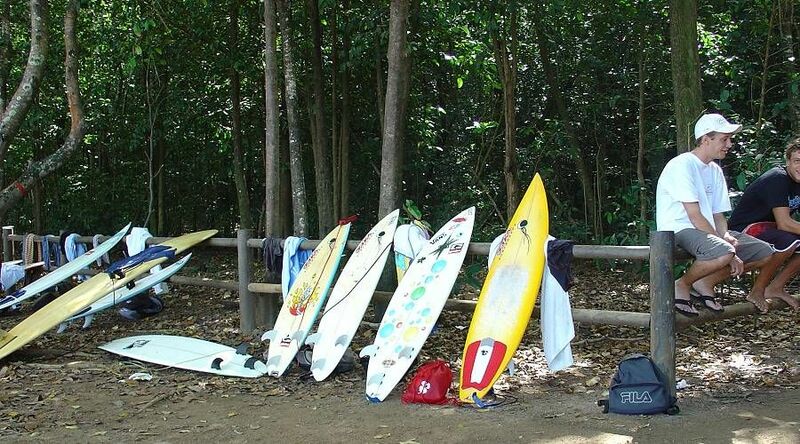 Often used to exhibit local and international artists. 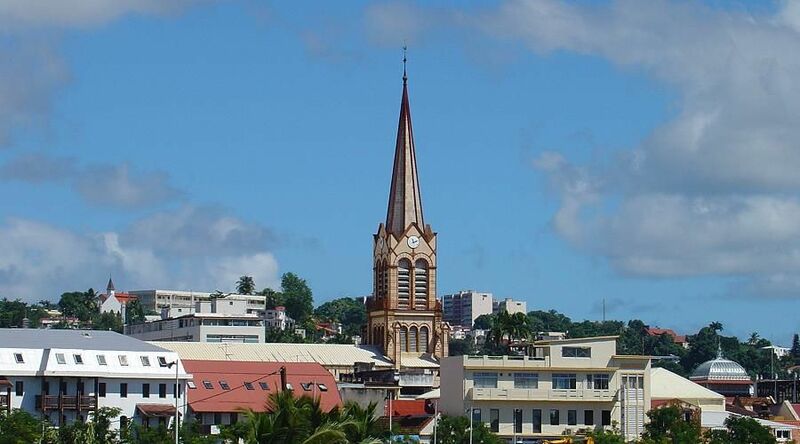 Constructed by architect Henry Pick in 1895, the cathedral is in a Roman-Byzantine style with a 57m high bell tower. 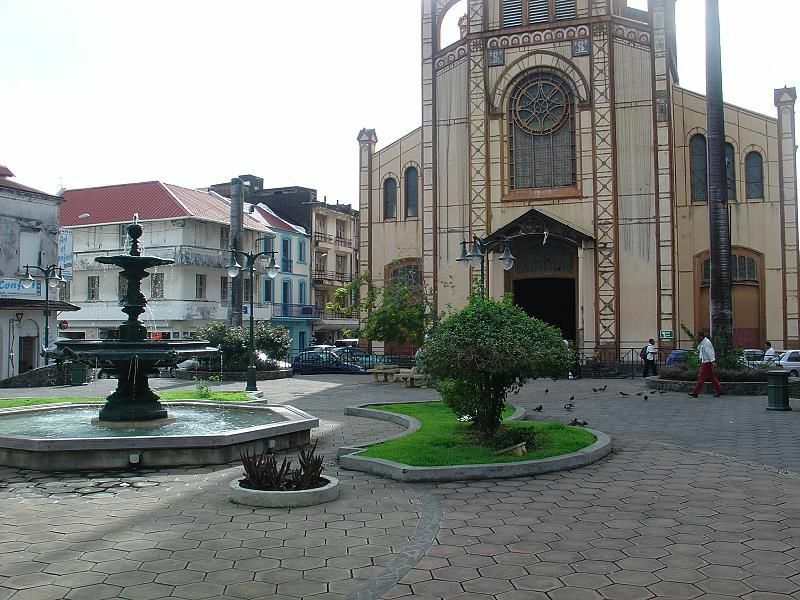 The design of the cathedral was heavily influenced by the architects desire to make the structure resistant to fire and cyclones and as such the profile of the building was kept to a minimum. The interior is luminous and richly decorated. 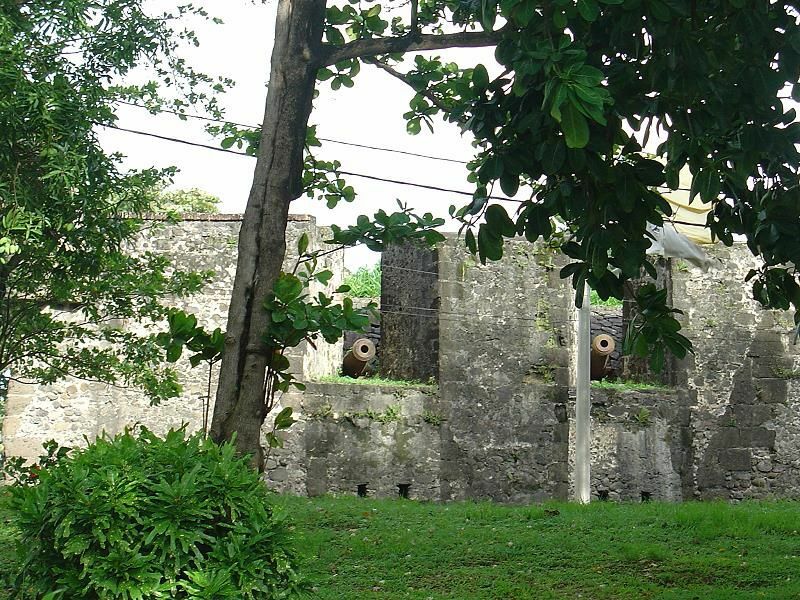 Situated in the east of the Bay of Flamands, the fort was constructed in 1640 and was in commission until during the WWII. 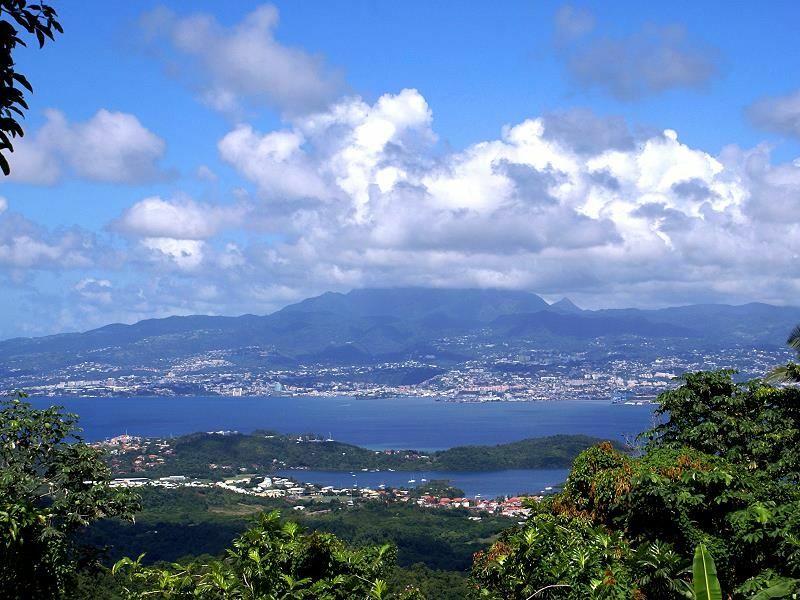 During the tour you will be treated to a view of the bay of Fort de France like no other. 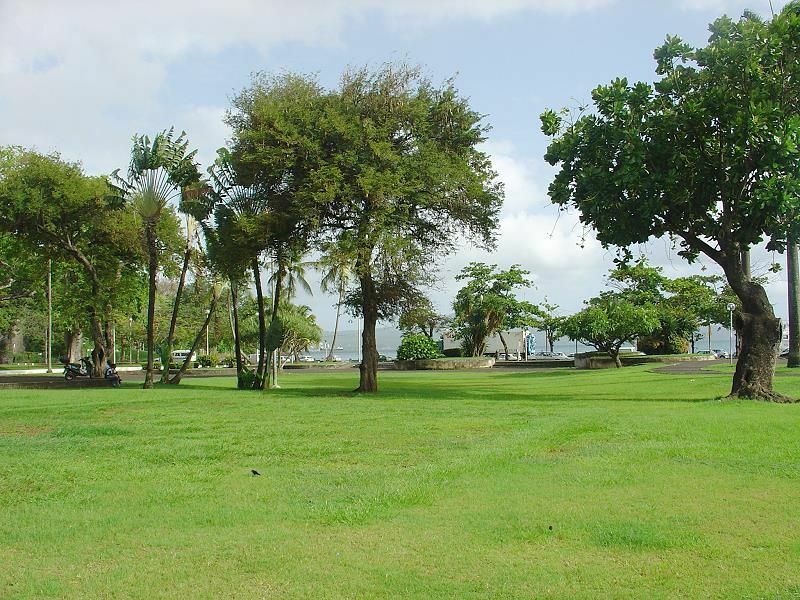 La Savane, the principal public park, has evolved from Military Parade Ground to landscaped gardens. 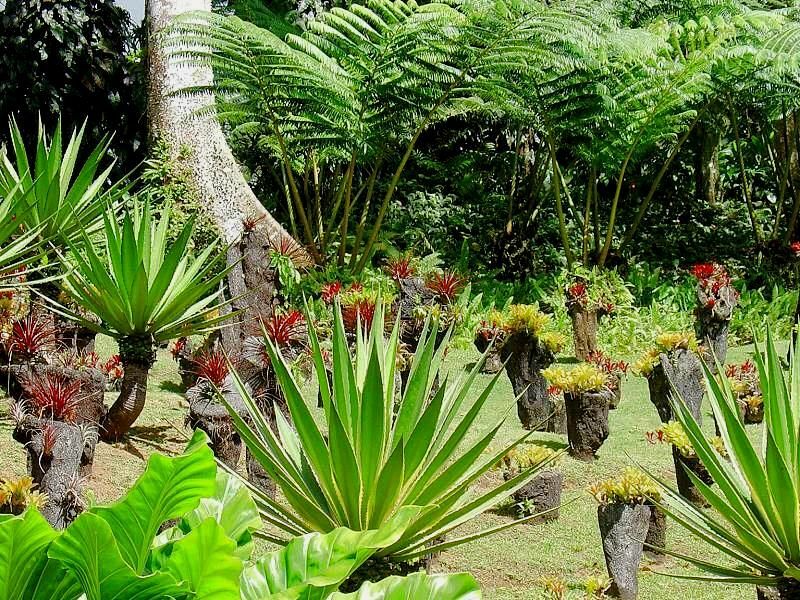 The historic gardens of the King host many different important species of flora. 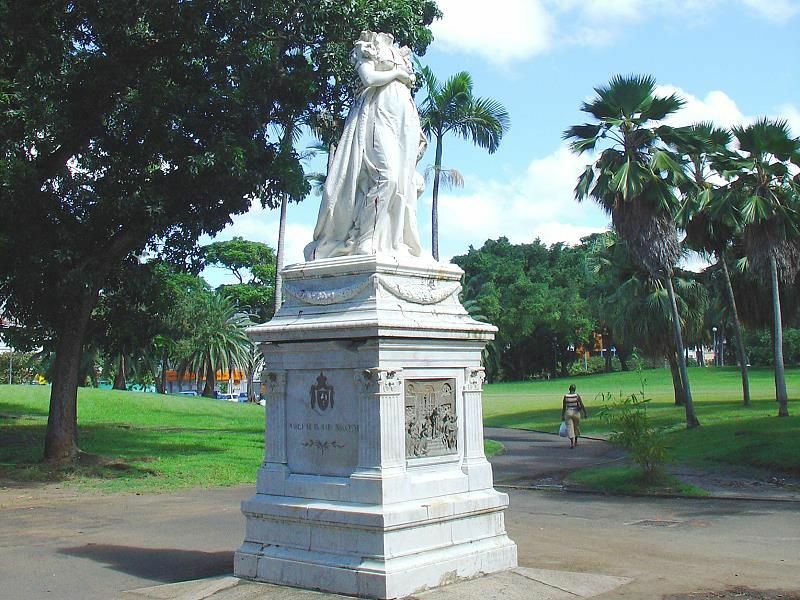 On the northern side of the park you will find a statute of Giuseppina Bonaparte carved in white marble from Carrara, inaugurated in 1859 and mysteriously decapitated in recent years. Built in 1901 by prolific architect Henry Pick the structure was devastated by a hurricane in 1981and restored in 1989. A mix of colors of fruit, vegetables, spices and handcrafts. A colonial villa in central Forte de France , a striking design with metal structure, iron balconies and railings as became law after the fire of 1890. Built by rich industrialist Bougenot. 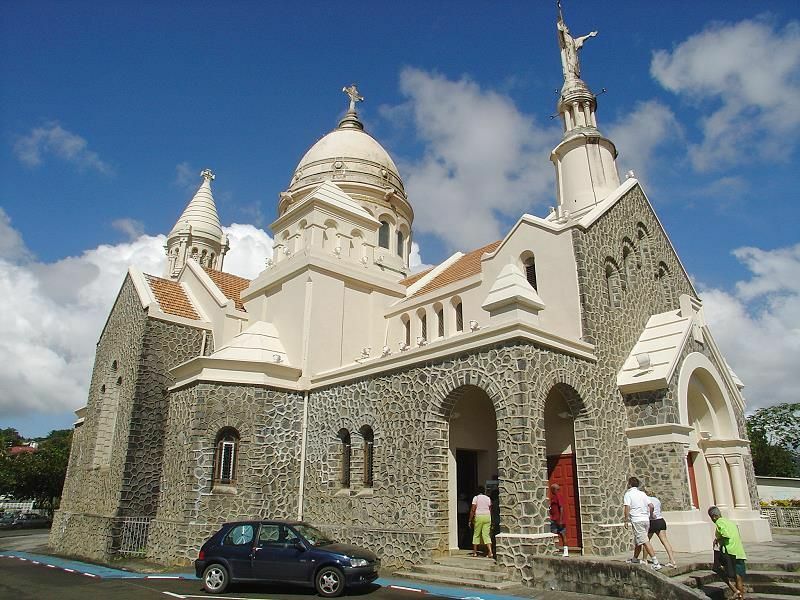 Approximately 10Km from Fort de France you can admire the church of Balata, a miniature replica of the basilica of Sacre Coeur in Paris, constructed by French architect Wuifflef. 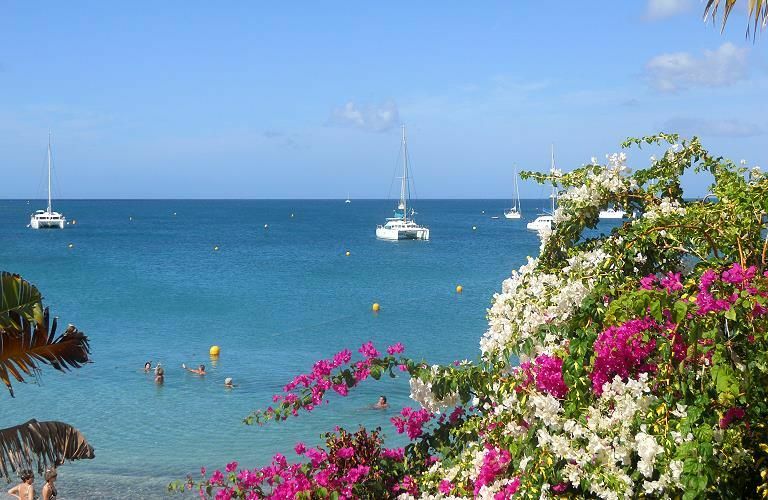 Situated on a hillside of the Pitons du Carbet the church offers beautiful panoramic views of the capital to Pointe du Bout. 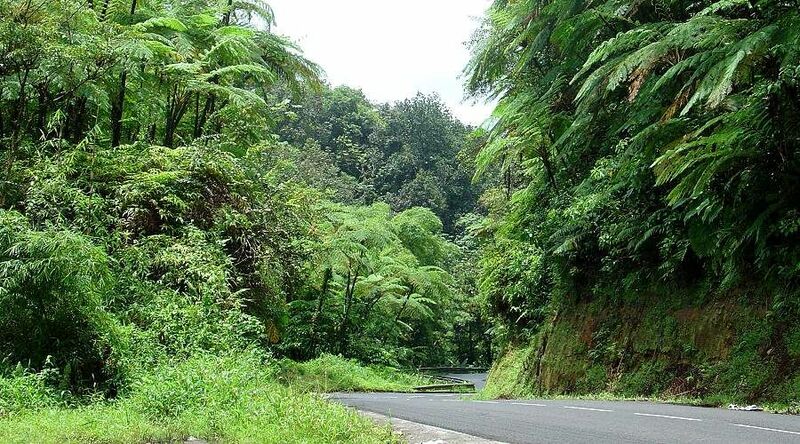 No more than 20 minutes from the capital is a botanical garden inside a rainforest. 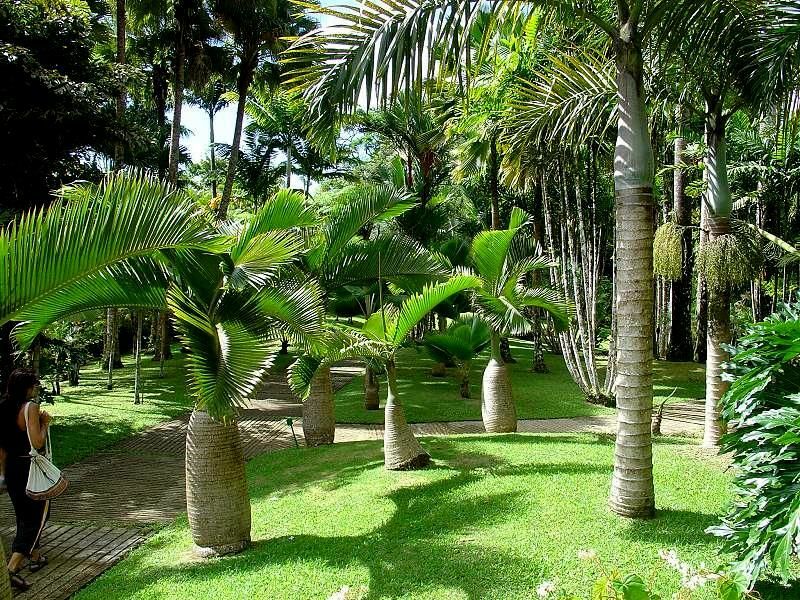 A splendid tropical garden with 3000 species on display, visitors wind their way along paths between the trees and tropical flowers. 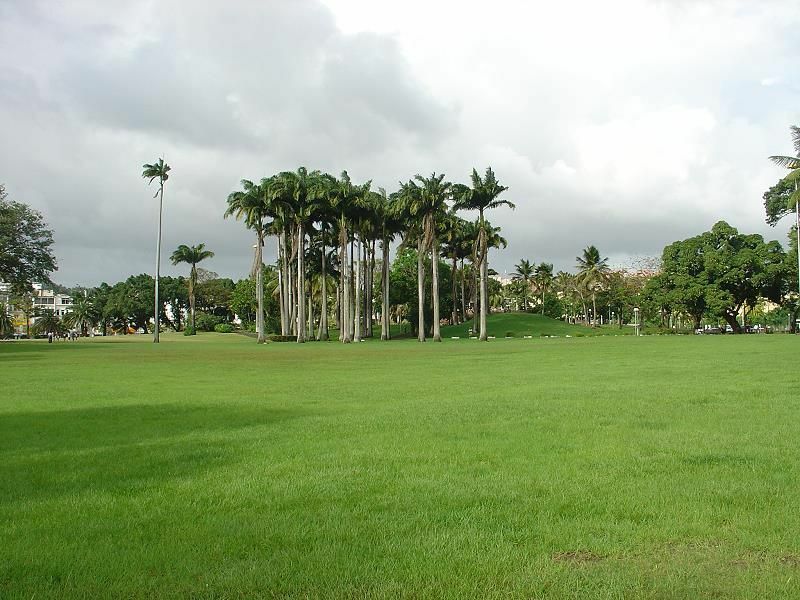 It is a public garden situated in the northern part of the city. 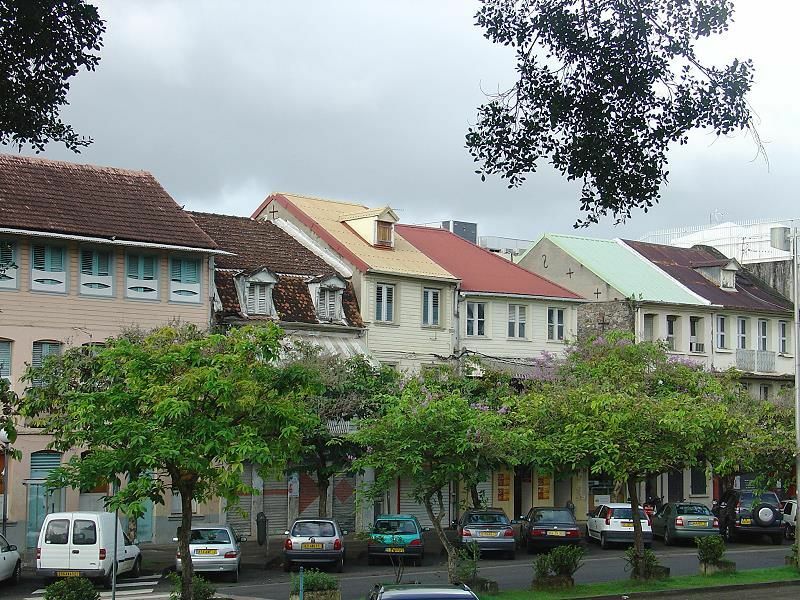 This former military hospital from the XVIII century, was acquired by the city of Fort de France and now houses an aquarium (Exotarium), a geologic gallery and a botanic gallery.